Good morning! 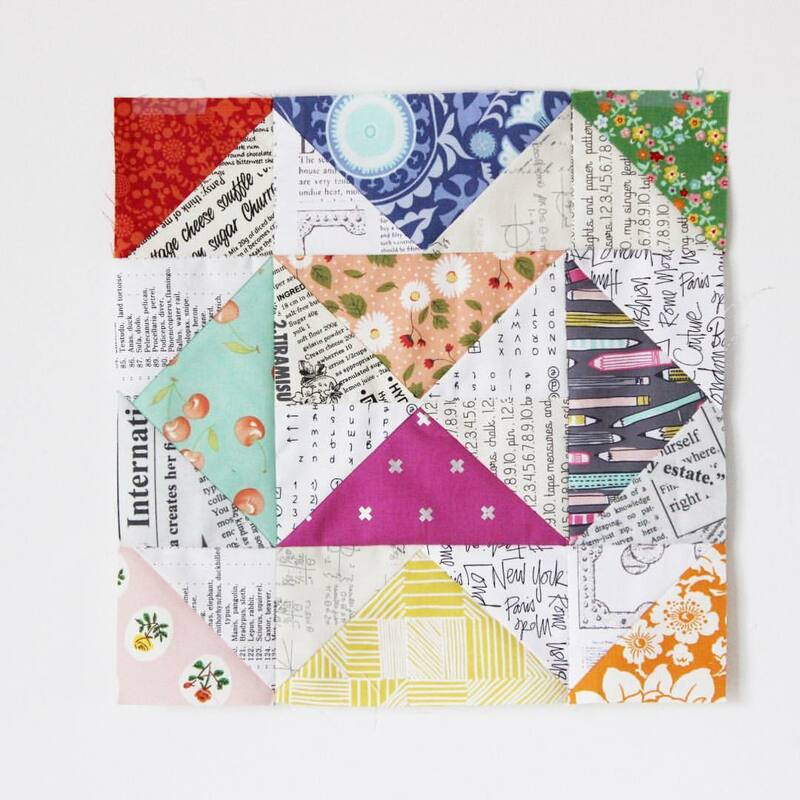 Today I want to introduce you to my brand new quilt pattern, Scrapbook! 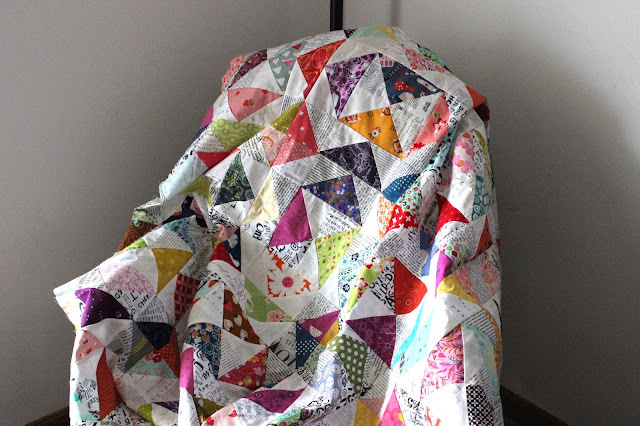 This beautifully scrappy quilt will be unique to each person who makes it! Because it uses prints from your personal stash, it will reflect each persons love of color and prints and no two quilts will be the same! 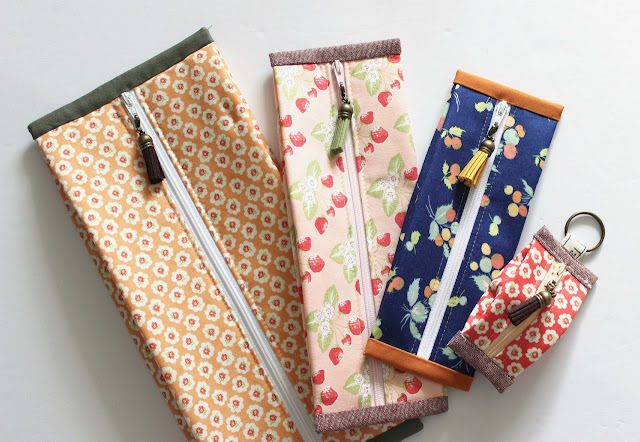 It's a wonderful way to preserve those special fabric from previous projects all in one place! BONUS: You get a throw size and baby size (two totally different patterns) in this PDF. 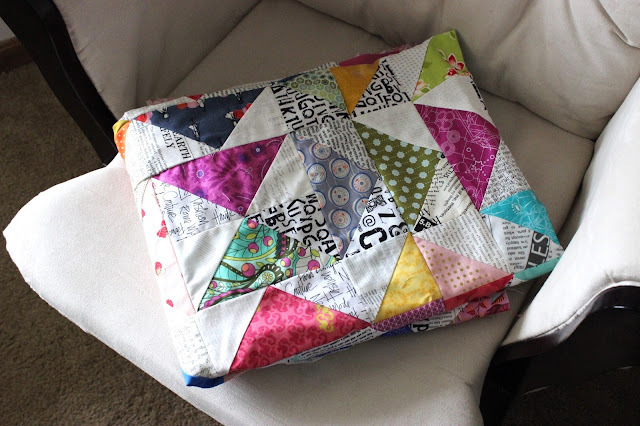 The baby size is made from cut-off pieces from the throw size, so you can quickly and easily make two quilts :) It also means this project is essentially waste-free! 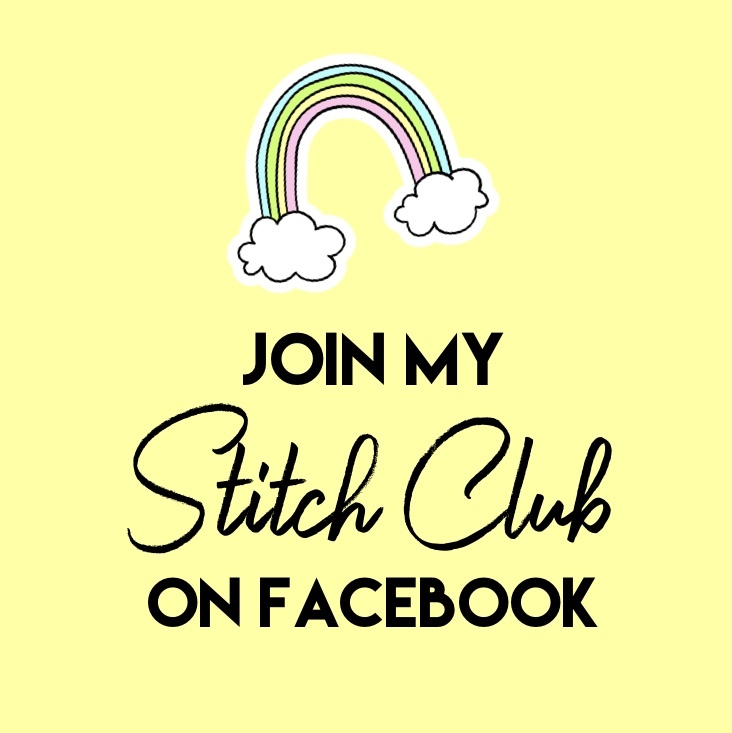 Click here to purchase PDF pattern! 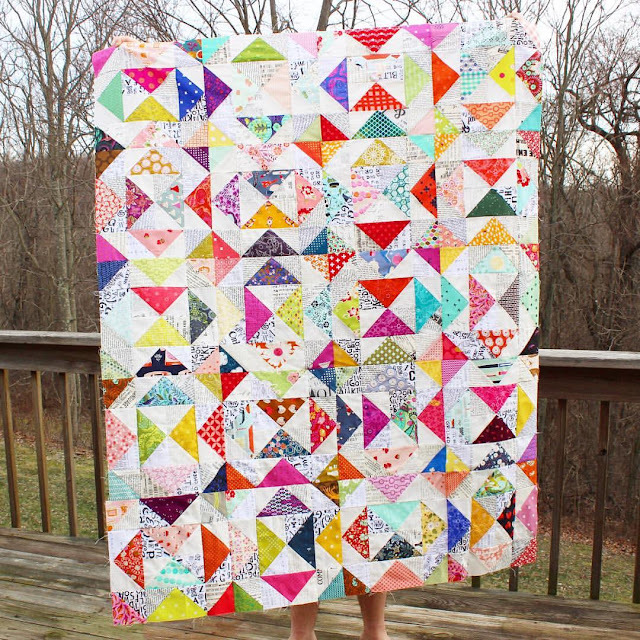 This quilt uses blocks constructed entirely from Half-Square Triangles and Flying Geese units. To make this process quick and easy, I suggest using chain piecing whenever possible and Bloc Loc Rulers to trim each unit precisely. These two things made a world of difference for me.